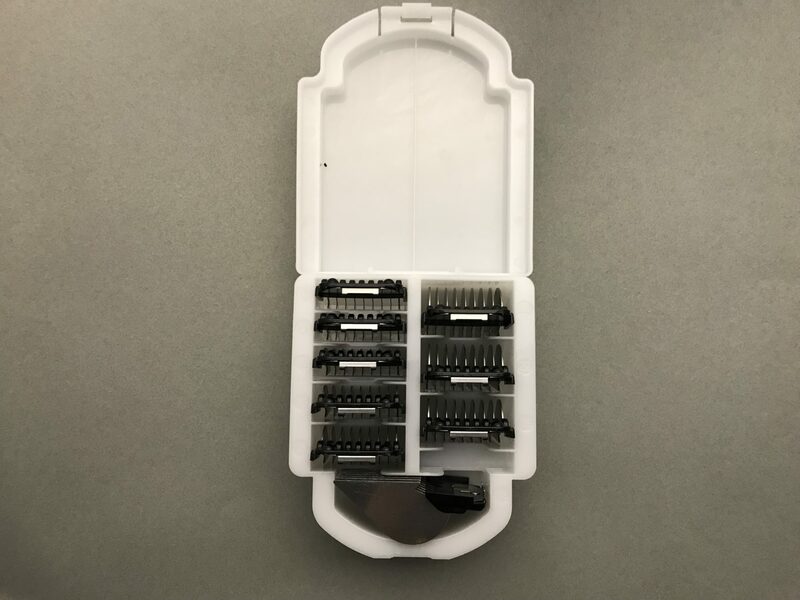 Our comb attachments come in a hard plastic carry case, with a flip top. Perfect to protect your investment while being mobile, as well as to keep them clean. 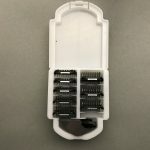 I’ve always used Wahl attachment sets, bought this product on sale and it’s been great. Love the 1.25″ attachment. 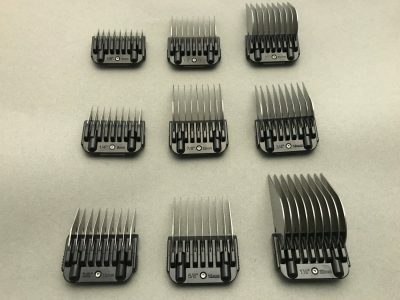 The metal comb attachments are more durable than the Wahl, I’ve dropped them with no bending of the metal whereas the Wahls were pretty pliable in my opinion. Only con is that I am so used to grabbing the attachments by color that I’ve had to add colored polish according to their number [like the wahls] because these are all black. 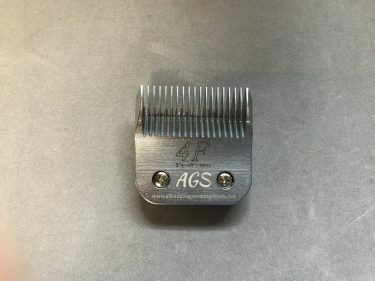 Overall, I don’t foresee having to order replacement combs as often as I used to…. 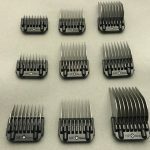 Been using these combs for a week now they work great, but seem to be loose or something which causes them to rattle loudly. 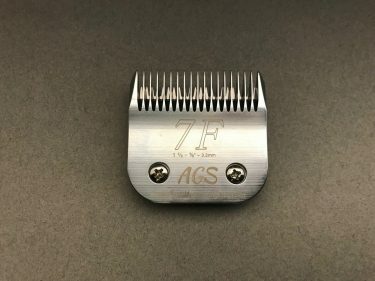 I was very excited to try this new comb set . I can honestly say I was NOT disappointed ! 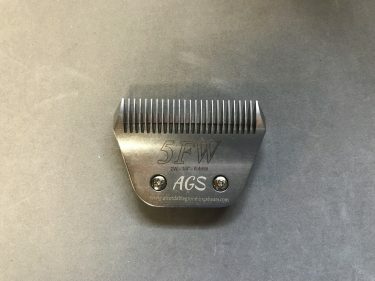 I had a wahl set previously, these new combs go on so much easier . No worries of breaking teeth trying to get the combs on and off. 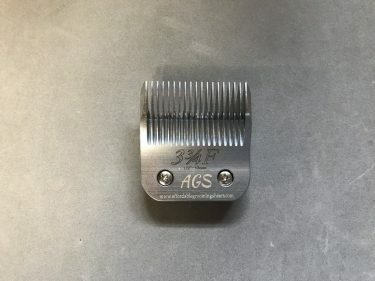 They slide through hair like butter . The metal does not bend as easily as my walls. Over all much better quality product!